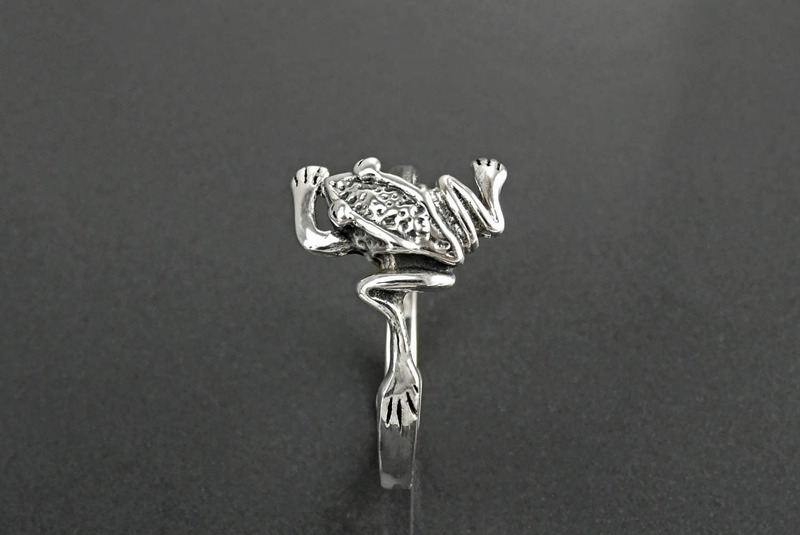 Frog Ring, Sterling Silver, dainty Animal Ring, Nature Garden Jewelry. 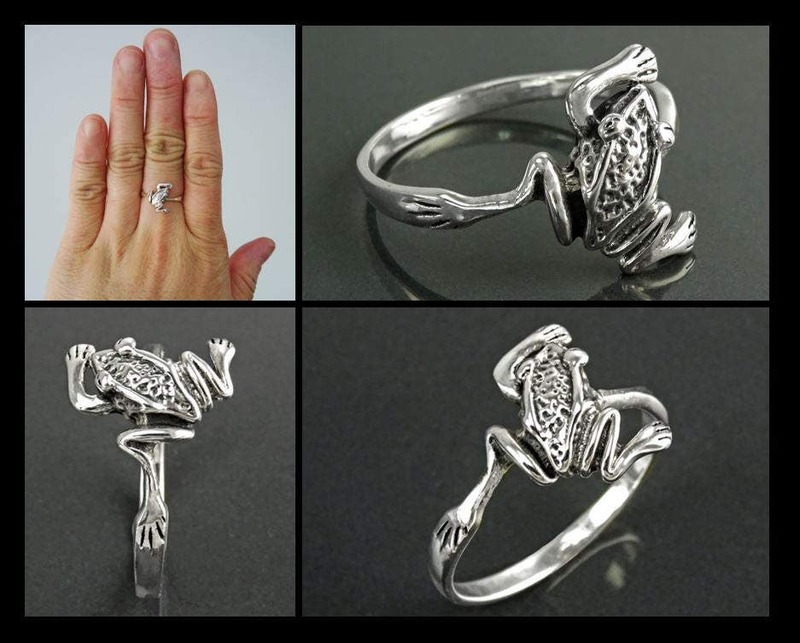 This lovely Sterling Silver Frog Ring, is highly polished and oxidized details is a great conversation piece landed on your finger. 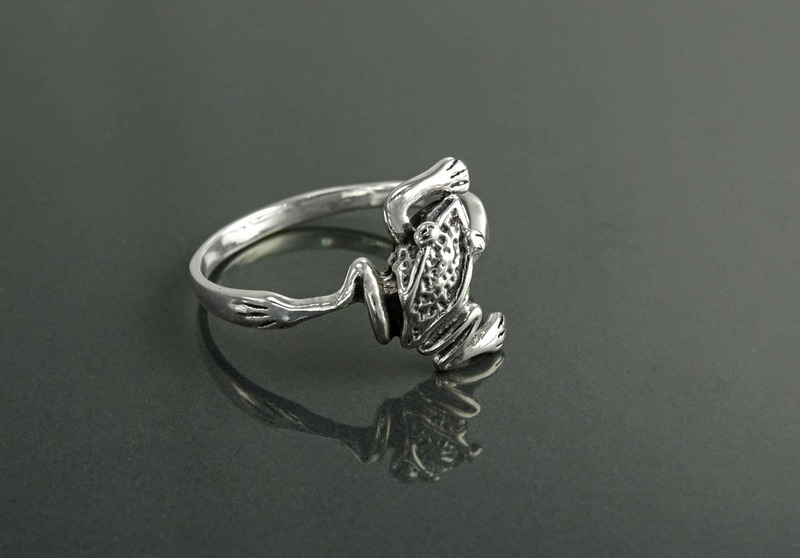 • Silver weight: 2.4 gr. • All items are nicely packaged ready to gift in elegant jewelry boxes. • Your package is secured to safely arrival at your door. If certain pieces are intended as gifts, please leave us a note at checkout. We'll box it and include a gifting card for you! 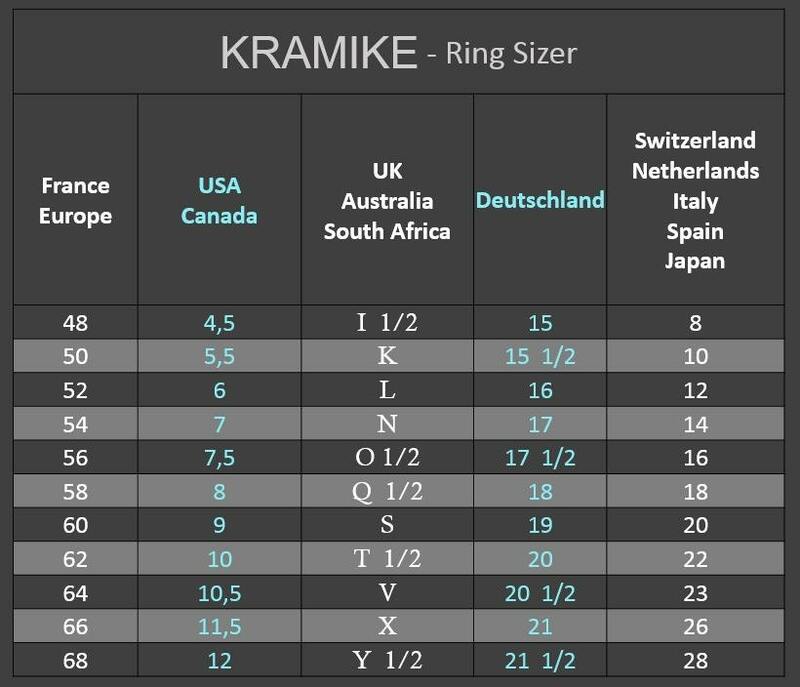 • Our official silversmith hallmark is certified with both French and Swiss Assay Offices. • We want you to LOVE your new jewelry! Everything is handcrafted with care by happy hands in our workshop. Our small business was built from the ground up based on integrity and the genuine desire to make people happy. You can trust that all our pieces are top quality, and hand-crafted by people who really care. We love our customers - you’re in good hands. 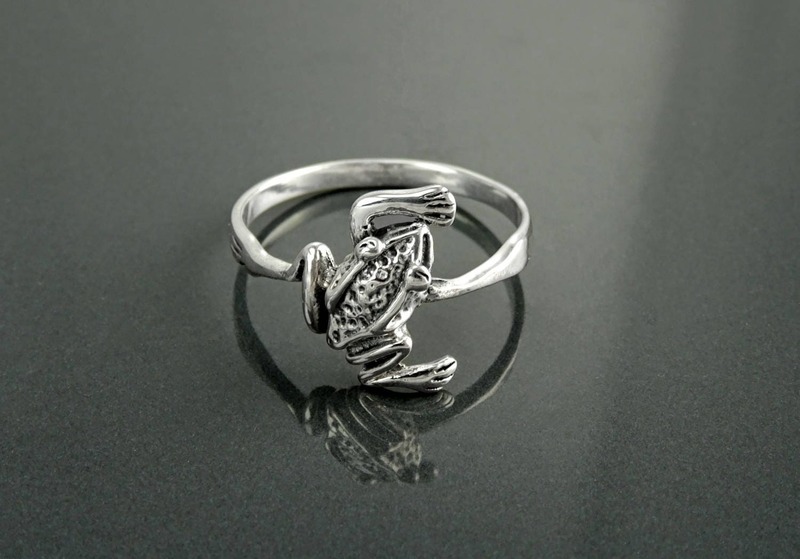 This is a lovely froggy ring. I'm wearing it all the time. Great service - arrived really fast from across the world.